www.thecreativewagon.com - Home Mobile Art Party Wagon! 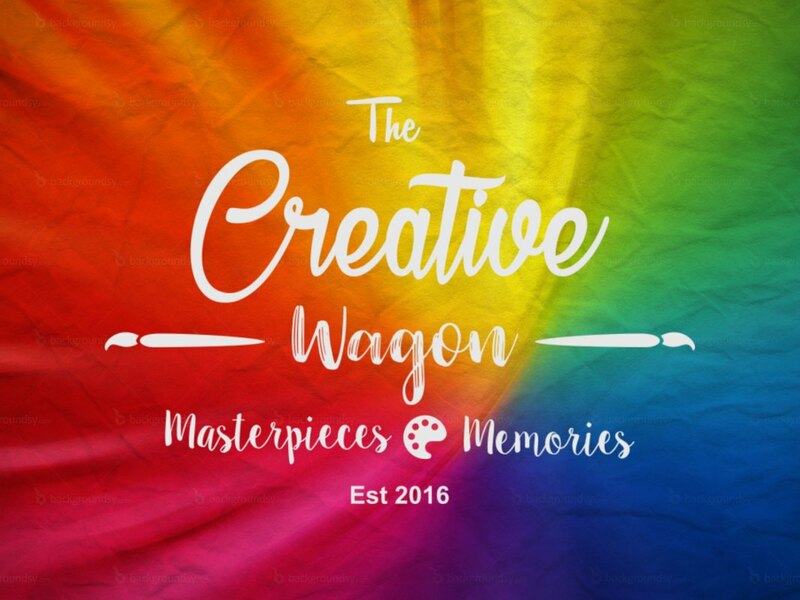 We would like to welcome you to The Creative Wagon! 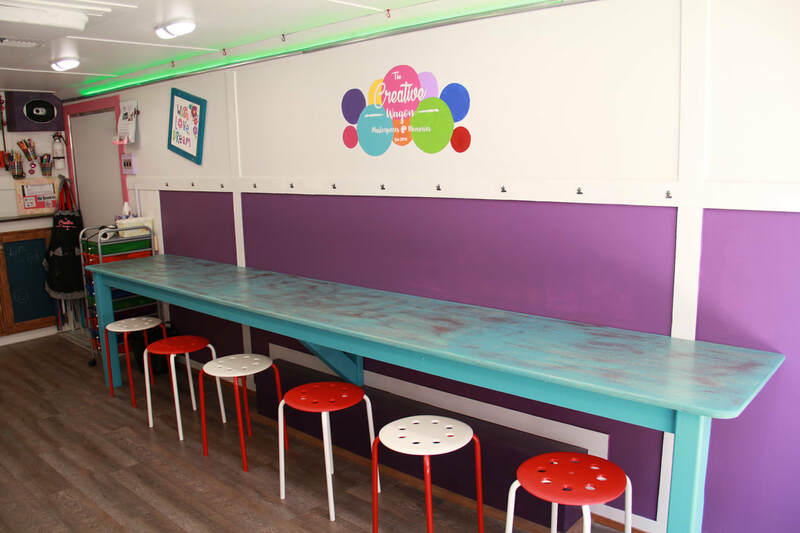 The Creative Wagon is a fully equipped mobile arts and crafts studio on wheels for kids parties and adult workshops alike. 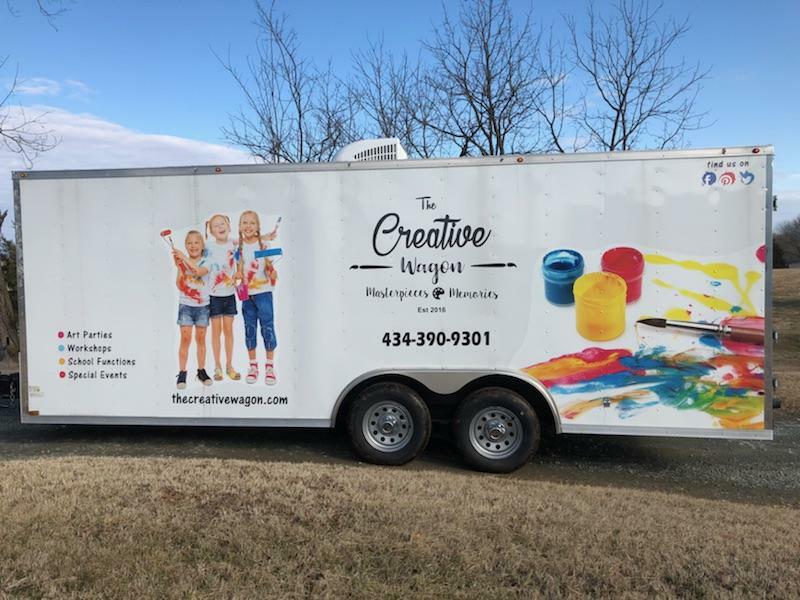 What makes the Creative Wagon so unique is that we come to your location and bring all of the fun art and craft activities to you. You invite up to 12 children or adults, choose the theme and we will do the rest. We offer several different packages and themes for you to choose from or if you have something special in mind let us know and we can create a special themed party for you. We can be the entire party or we can be part of the party. Be sure to like us on Facebook because we will be offering new themes and projects often. Our hope is that all of those who pass through The Creative Wagon leave feeling great about their projects and have a great time creating them! ​ In addition to kids parties we offer adult parties as well such as Mommy's Night Out Wine & Design. (sorry, no kids allowed!) How it works is you invite a group of friends (maximum of 12). We offer a few different adult craft projects for you and your friends to create. You and your group BYOB (bring your own beverages and snacks) and we supply all the crafty fun! We have grown up music to listen to while you spend time creating masterpieces with your friends. ​ Are you a teacher or do you work for a Daycare center or Preschool? We even offer special workshops and craft projects for you and your students as well. Contact us for more information or to reserve your party! We look forward to having everyone come on The Creative Wagon to create Memories & Masterpieces! The Creative Wagon plus the truck are 50 feet in length. We need a minimum of 50 feet of flat surface to park for a party or event. Hills, sloped or curved driveways are not suitable. 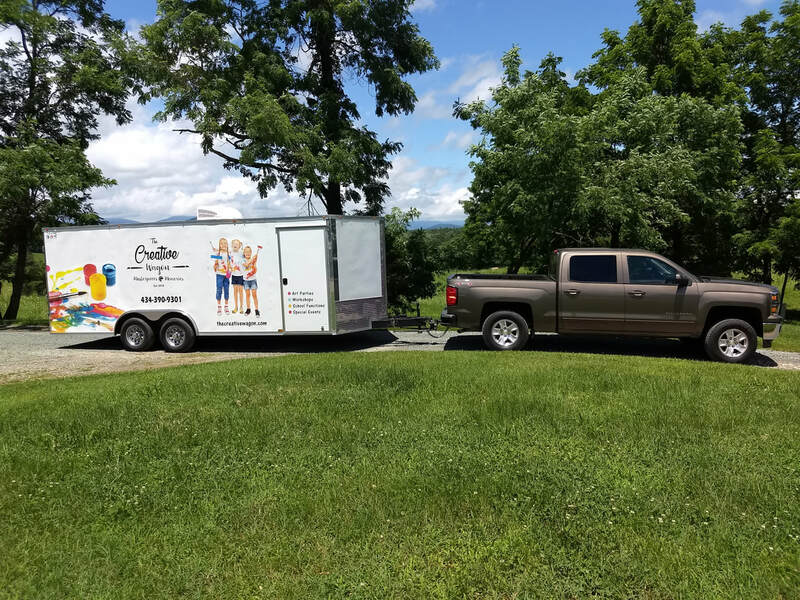 If your residence is unable to accommodate the size of the wagon alternative locations such as a park, schools, churches or community centers may provide a better location. ​*There is a $25 travel fee for any parties located 25-35 miles outside of Charlottesville. ​**There is a travel fee of $50 for any parties located more than 35 miles outside of Charlottesville. We are creating memories and masterpieces!